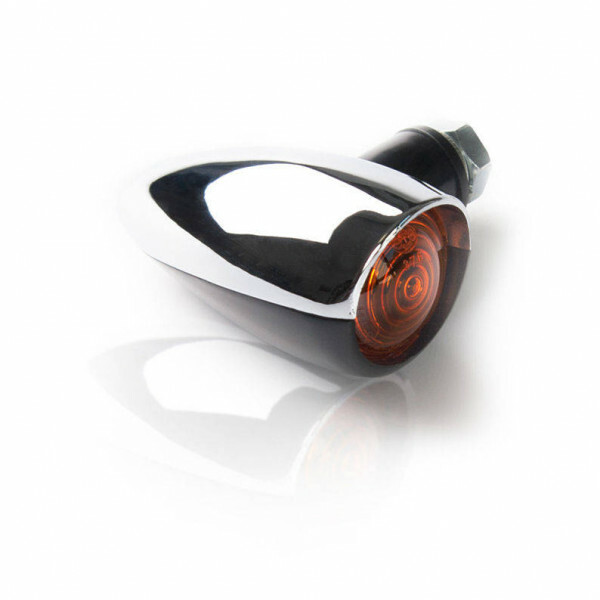 The mirror adapters BARRACUDA are used to fix the mirrors on every kind of motorcycles. 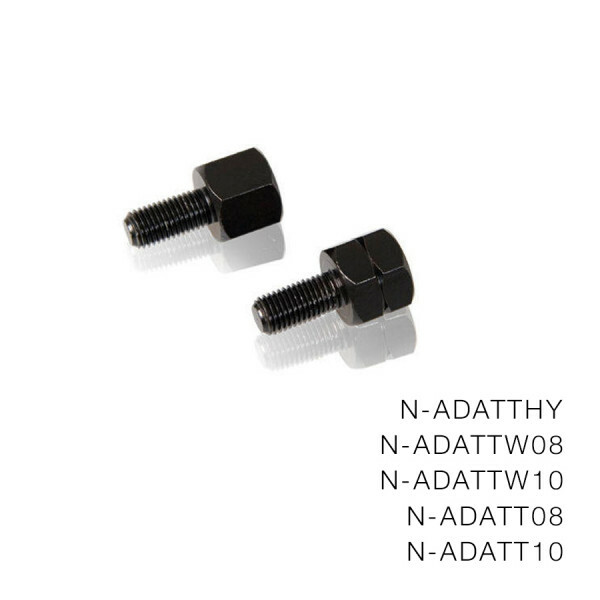 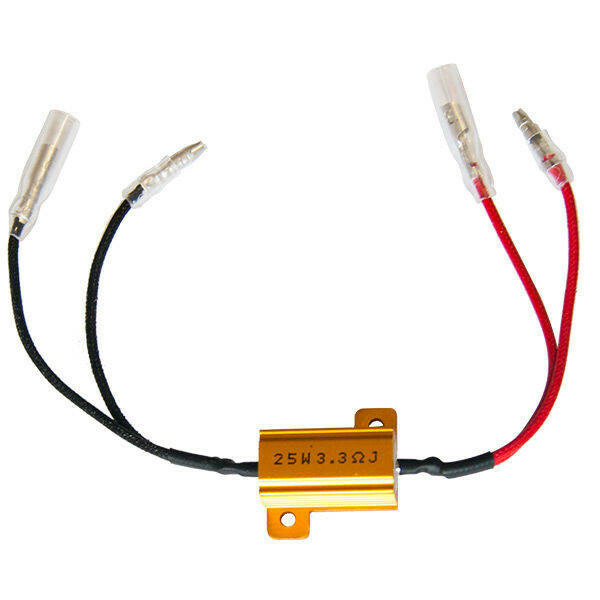 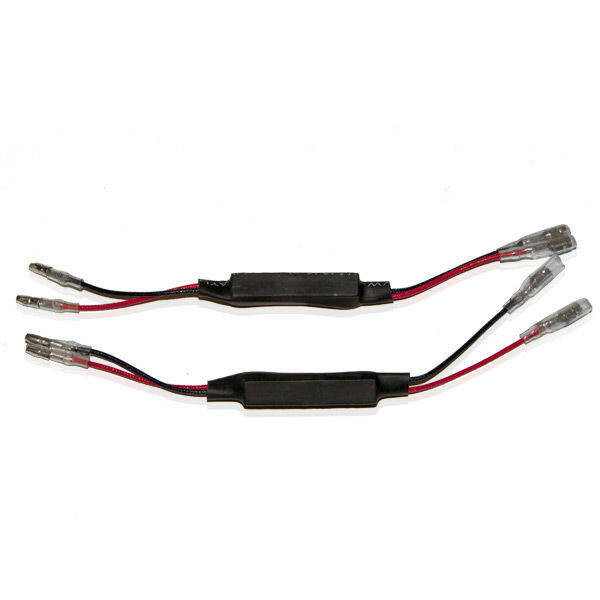 The adapters are available in 10 mm. 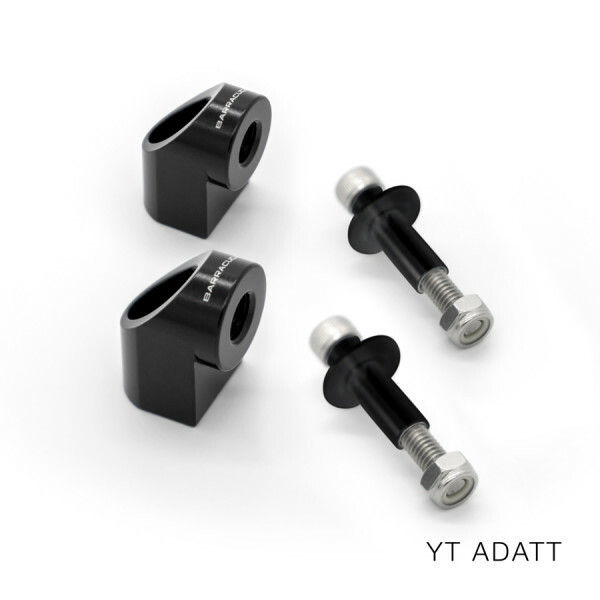 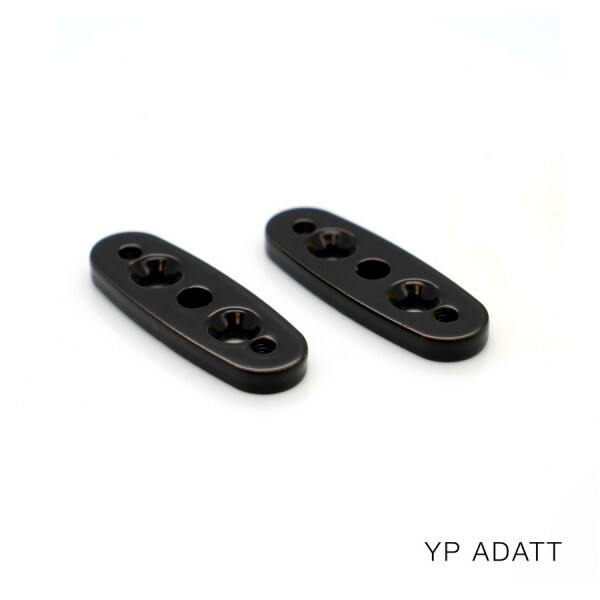 8mm, universal bracket fixed to the handlebar, specific for Bmw (in two sizes) and for YAMAHA racing motorbike. 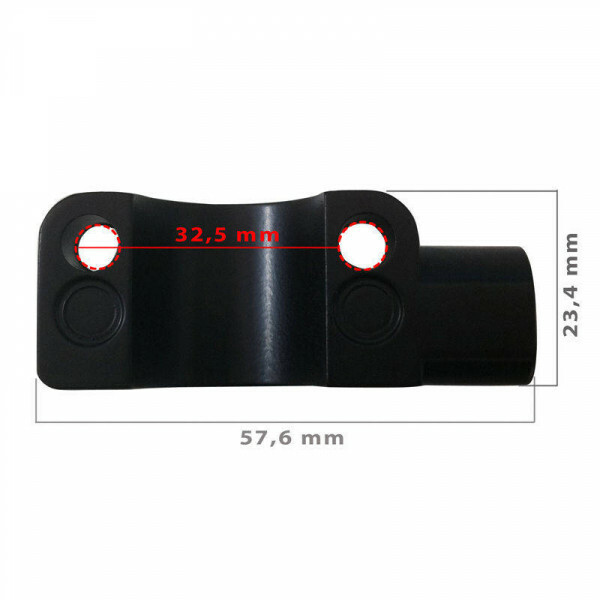 The mirror adapters BARRACUDA are used to fix the mirrors on every kind of motorcycles. 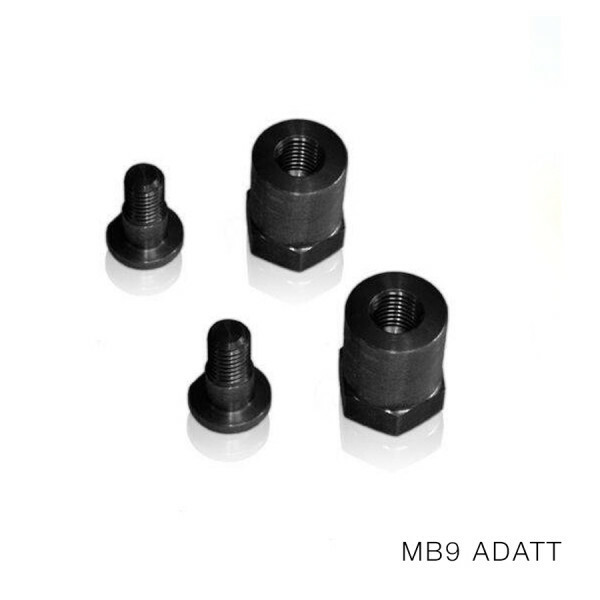 The adapters are available in 10 mm. 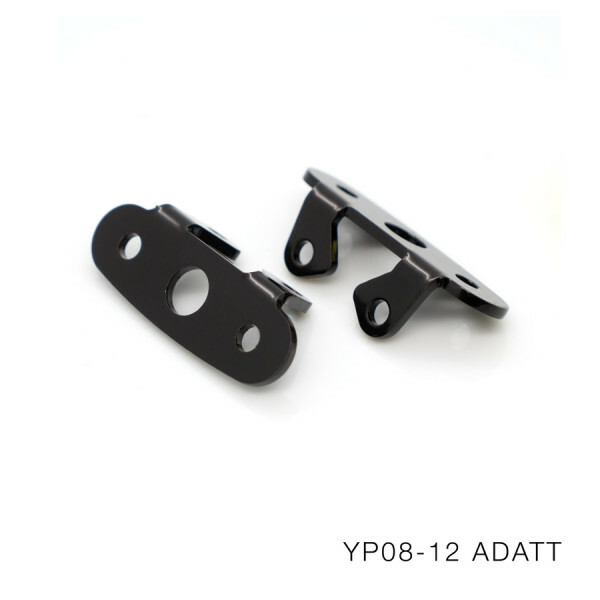 8mm, universal bracket fixed to the handlebar, specific for Bmw (in two sizes) and for YAMAHA racing motorbike. 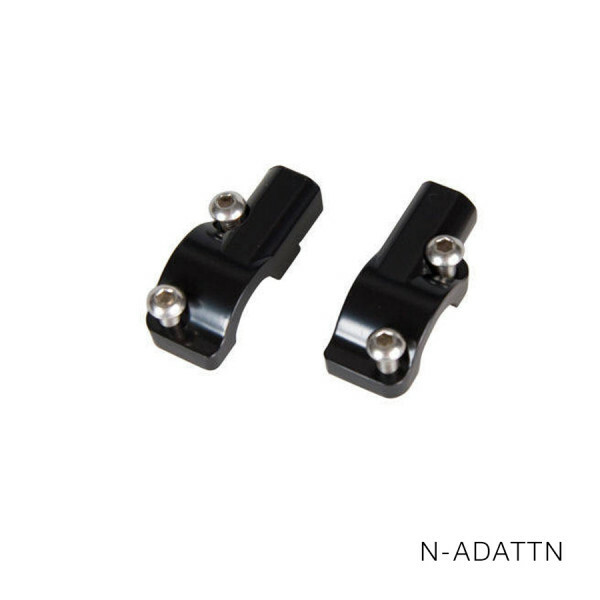 They are sell in pairs.